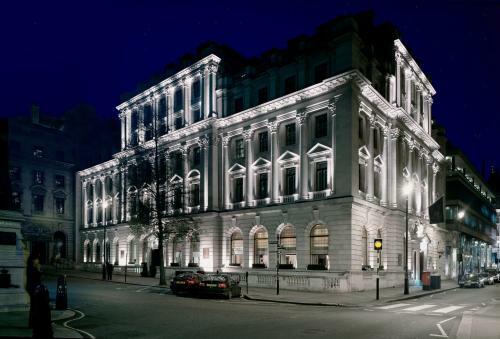 In London's West End, this 5-star luxury hotel is set in a beautifully preserved Victorian building. It boasts a luxurious on-site spa, spacious rooms, and an award-winning brasserie restaurant. Booking.com From 312.00 € Direct price less expensive ?